The 32-watt Sylvania 21670 FBO32/835/6/ECO T8 lamps are designed to pass the Federal TCLP test criteria for classification as non-hazardous waste in most states. When paired with QUICKTRONIC high frequency electronic ballasts, they provide an energy efficient, environmentally friendly system for 2x2 luminaires. It has a warm white color temperature of 3500K and an average life of 20,000 hours. 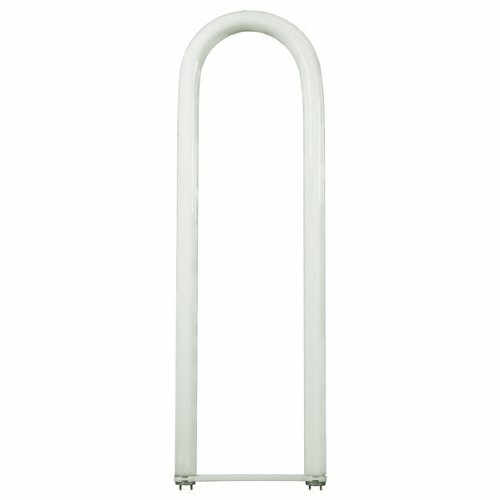 This fluorescent tube is perfect for high or low installations and can help you save energy with a fluorescent ballast.